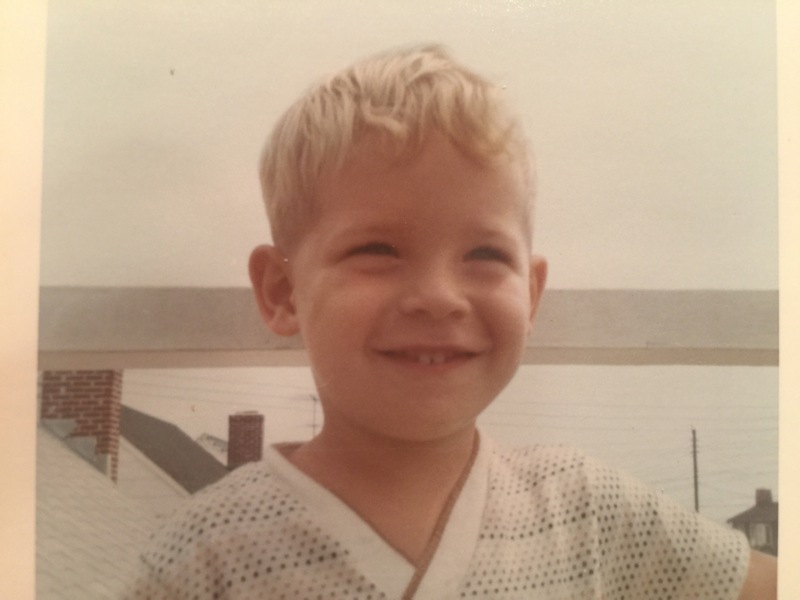 The picture below is me at the New Jersey shore in the summer of 1966. It hints at the childhood I wrote about in this story: Thought for the Day: America, 1963 , but tonight the picture draws out a different line of thought. The photo was taken by my mother, I know this because my father was 8,900 miles away in Saigon that year. In a number of fathers day stories, I have said that without my father, my life would have amounted to very little. I am speaking personally here, I know a number of people who grew up without a father and became far better people than myself, but I am not them, and I have to say that nearly every good thing that happened in my life in the last 50 years bears the fingerprints of my fathers influence. I have never known a world without him, but it takes little imagination to see it would have been a much dimmer world with very few chances, and journey without a guide nor compass. That is what I think about when I study the face of the little boy that 50 years later becomes the person typing this.